Dr. Minh-hoa Ta is currently the Dean of the City College of San Francisco (CCSF), Chinatown North Beach Center. She joined CCSF in 1989, as a counseling faculty member of the CCSF Extended Opportunity Program and Services (EOPS) Department and Asian American Studies Department and as Co-Founder/Director of the Asian Pacific American Student Success (APASS) Retention Center. Prior to her current position, she worked with youth and immigrant education development in the San Francisco Bay Area for many years. She has also held positions as the Principal Investigator for the first U. S. Department of Education Asian American and Native American Pacific Islander-serving institutions (ANNAPISI) Grant, as the Dean of Instruction and as the Dean of the School of ESL, International Student and Transitional Studies. Minh-hoa taught at San Francisco State University (SFSU) in the college of Ethnic Studies for 16 years. 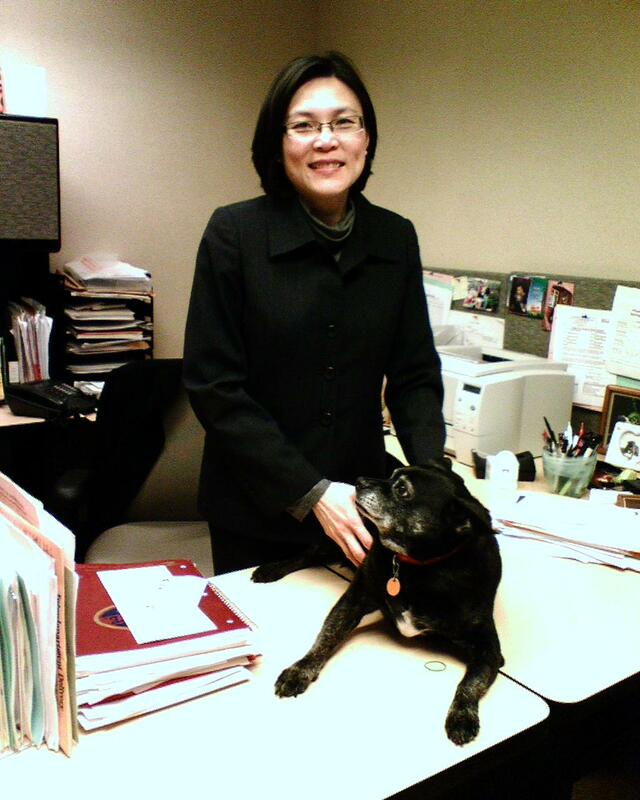 She was the Co-Founder and Co-Director of the Vietnamese American Studies Center at SFSU. She currently serves as the Chair of the University of California at San Francisco’s Vietnamese Community Health Promotion Project and as the honorable Principal of Heilongjiang University of Chinese Medicine USA campus. This entry was posted in China and tagged Minh-hoa Ta on August 31, 2015 by ganejaa. Nathanael Rudolph is an Assistant Professor in the Department of English at Mukogawa Women’s University in Nishinomiya, Japan. His research interests include postmodern and poststructural approaches to language, culture and identity, equity in the field of English language teaching, and the contextualization and teaching of English as an international language. 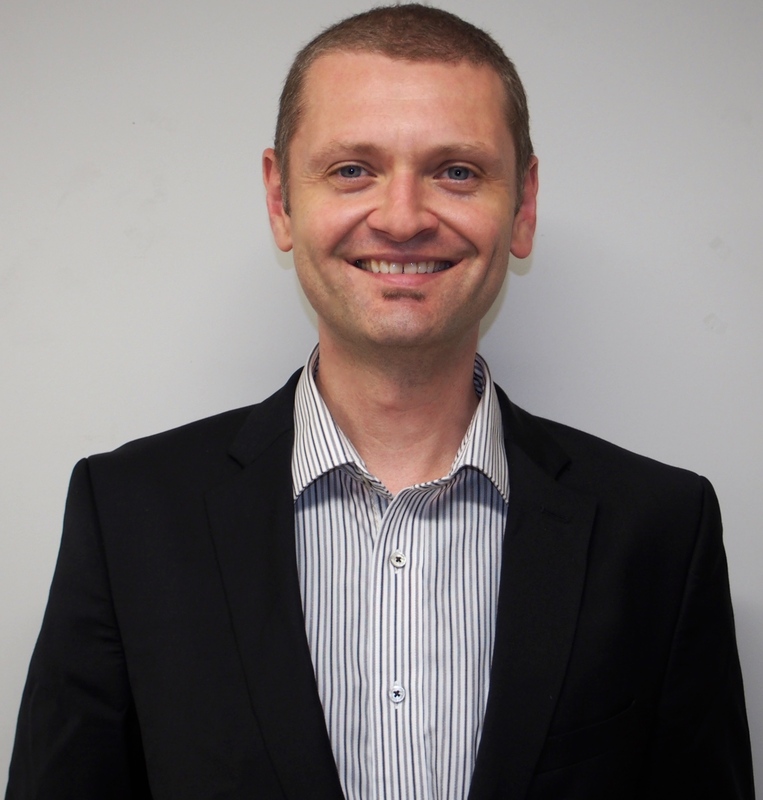 He is the current co-editor of the TESOL NNEST Interest Section Newsletter. This entry was posted in Uncategorized on August 4, 2015 by ganejaa.